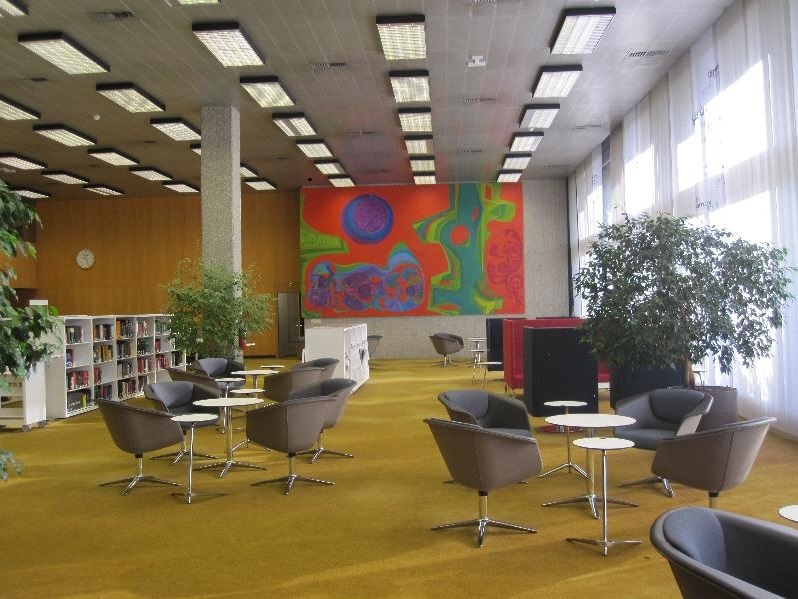 Can I make an appointment to study at the ILO Library? The Library is open to researchers and the general public during regular opening hours. You'll need to request an appointment to use the Library space or request documents for consultation by filling out the form below. If your time in Geneva is limited, you may want to send us information via Submit Your Question form about your area of research in advance of your arrival so that we can have some documents ready for you.